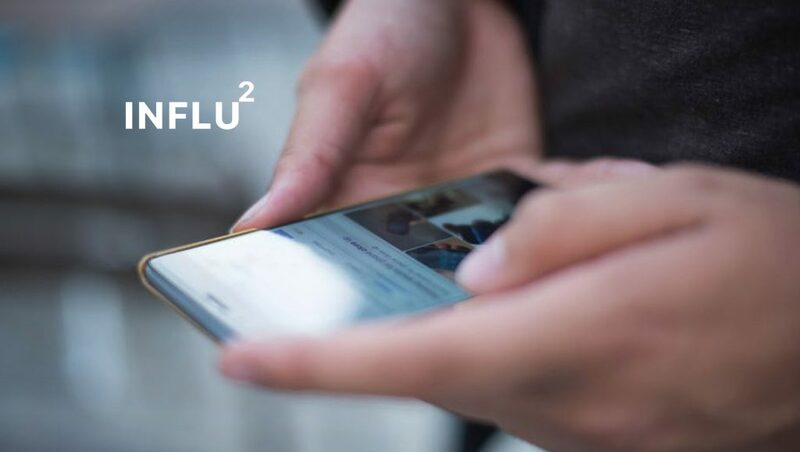 Influ2, the first person-based marketing (PBM) solution, launched its platform for B2B marketing teams. Influ2 platform is powered by machine learning, that generates and sends personalized advertising on behalf of B2B marketers to decision makers at enterprises on an individualized basis. When a campaign launches in the Influ2 platform, marketers can create the list of individuals whom they want to approach based off of the data they have in their internal CRM systems. From there, marketers can individually target high-level decision makers, such as CEOs and CFOs, and track results to see who specifically clicked on content, how many times they interacted with the content and the time of day when they engaged. This specific information — the “segment of one” — allows B2B companies to better understand which decision makers are engaging with content and are potential buyers. 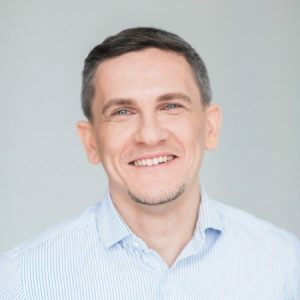 Co-founded by Dmitri Lisitski, chief executive officer, and Vladimir Mikhalko, Chief Technology Officer, Influ2 is one of the first platforms that go beyond basic analysis, leveraging customer CRMs and anonymous digital footprints to buy ads for customers, which can then be tracked to see, name-by-name, who has viewed and clicked an ad. Influ2 has already integrated with all major CRMs and is poised to capture a significant amount of clients with its first-to-market method for reaching people as opposed to accounts.